No more fumbling for your camera while exploring. The zippered horizontal design of the Olympus Tough Case allows for easy access and protects your electronics as well. Made from flexible material, the case fits most compact cameras. 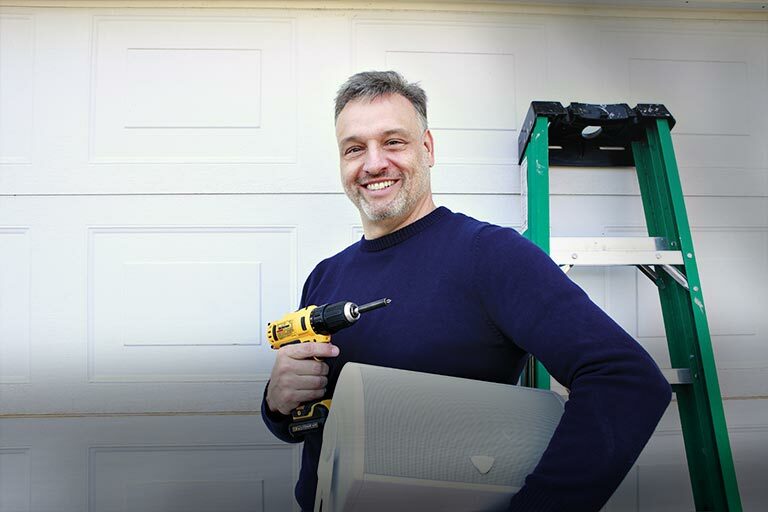 An internal compartment is available for additional storage, which is always handy for extra memory cards and batteries. For easy hands-free carrying, a belt loop and a carabiner are built onto the back of the case. Product is, "as advertised". Ideal for transporting the Olympus-Tough camera. Our second purchase of this product for an additional camera. Our only fault with this product is the lack of color options. what size camera fits in this case? I bought the case for the Olympus TG-3 and it fits fine. 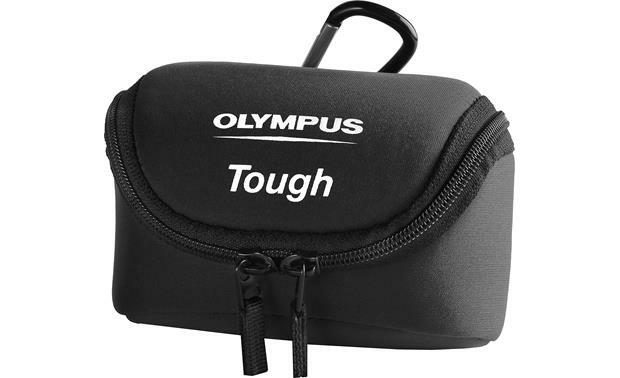 Overview: The Olympus Tough Neoprene Camera Case is a soft rugged neoprene case, designed for the Tough Series Digital Cameras. It features dual zippers, and an internal compartment for storing money, credit cards, or other valuable items. You can wear the case on a belt, or clipped to a strap or belt loop with the included carabiner. I bought it for the Olympus Tough TG-3 camera which is 4.4" W x 2.6" H x 1.2" D (111.5mm W x 65.9mm H x 31.2mm D) according to Olympus site. There is a separator which I put in an extra battery and lens cleaner. I also encase the TG-3 with a skin for added protection and it fits nicely in there. The case is not waterproof, but dries and cleans easily. I also added a wrist strap which because it's stiff sticks out, but I can take the camera out quickly and securely without looking at the case. Hope that helps. The Olympus TG-3 fits into this case. My Olympus tough camera fits with a lot of extra room. I'd say anything around 5" x 3.5" will fit fine. Thickness maybe 1.5". It does have a little stretch also. The Olympus Stylus Tough TG-3 fits snugly in the case. So it is just larger than the dimensions of that camera. Most point and shoot cameras will fit as long as they don't have a telephoto lens. The case is nice but not as stiff as it looks in the photo. I used two of them at Burning Man on my belt to hold my camera and other stuff. They worked out great. I bought it for My Olympus Tough-3. I believe it's generally for the Olympus tough line of cameras. Too small for DSLR cameras if that's what you need it for. Searches related to the Olympus Tough Case Black weather-resistant neoprene camera case.